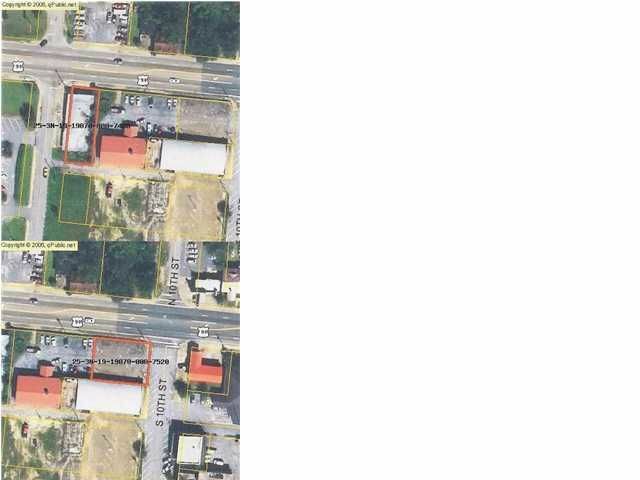 Local Bank Owned- Owner Financing Considered This is 2 Parcel Parcel # 1 is the Parking Lot with Parcel 2 being the building. Great Location in the center of town. Close to famous Circle Drive. PROPERTY TO BE SOLD ''AS IS''. BUYER TO VERIFY ALL INFORMATION.